Happy Birthday, Sylvia Plath! In honor of Ms. Plath’s birthday, I am sharing this blog post that I wrote a few years back… for her birthday. 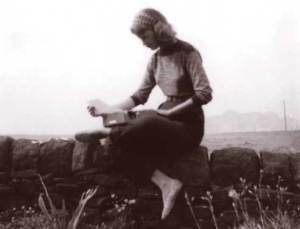 Sylvia Plath was born on October 27, 1932. As we all know, she is no longer with us, but her writing and passion live on. For me, personally, I have yet to find another writer who touches me in the same way that her words touch me. Her fiction, poetry, letters, and personal journals are treasures that will all continue to live on as classics forever. 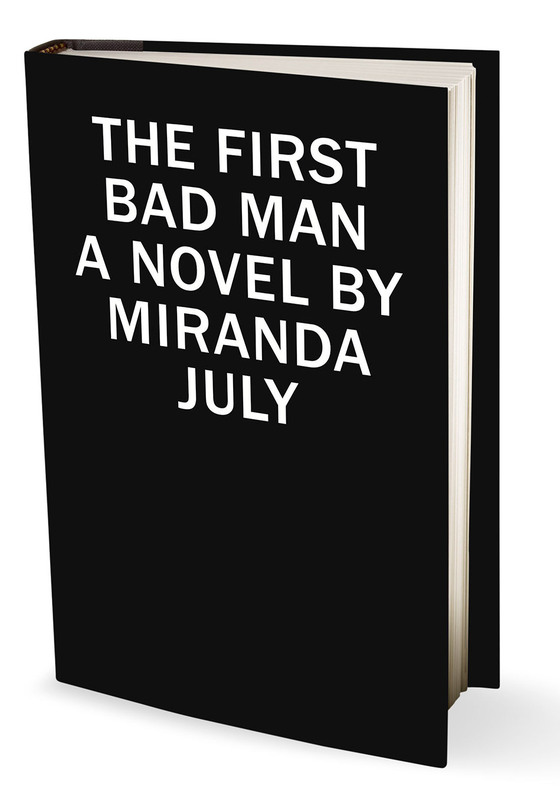 It is no secret that I adore Miranda July. I first fell in love with her film work and was ecstatic to learn that she wrote books, as well. I am finally reading The First Bad Man and, like with everything that she produces, there are quotable gems throughout the novel. I wanted to share a couple of these quotes with you today; I am sure that I will find many more between now and when I am ready to write a post about the entire novel. 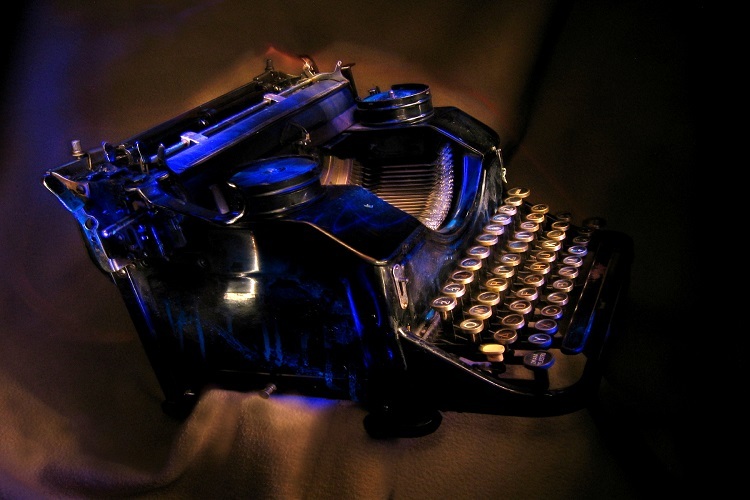 Antique black typewriter painted with UV light. Various objects on a dark background. Artistic blur. Surprise, surprise… it has, once again, been quite the lag since my last post. All of life’s daily “stuff” has really left me feeling pretty deflated by the end of the day. Between work (I started a new job last February), baby (turning two next month! ), pets (3 cats, many reptiles), caring for the house (the cleaning… never…. stops…!! ), and all of the other things that come up, there really isn’t much time leftover to update my blog. As always, however, my intentions are to MAKE time and to set up a more definitive schedule. It might take me some time to get there, but I’m truly hoping that I get there. This past year has been pretty tumultuous. Last October I left a company that I worked at for close to 7 years and worked briefly at another company that just wasn’t a good fit. I wasn’t happy from day one and struggled to try to make things work. This was happening while we went through the worst winter that we’ve had in a long time. Snow. So much snow. Somewhere in the midst of all of this, I came down with a nagging cough that turned out to be bronchitis. I put an application into my current company during the holidays, and, luckily, everything worked out! I’m much happier now, enjoy the work that I’m doing and the people who I work with. Being in a better place mentally and emotionally inspired me to start up my classes towards an M.A. in Creative Writing again. Finally, finally I was going to be able to start my actual creative writing classes! Needless to say, I was psyched and determined to make the most out of it. As I began, however, I found that my excitement dissipated fairly fast. My inspiration depleted completely. How could it be that I was running out of gas on achieving my lifelong dream just as I was getting to the good part of the process? The realization that I wasn’t invested in the work and that it wasn’t helping me find any additional joy in my days was startling. My desire to be a writer has been an integral part of my personal identity for as far back as I can recall. I felt as though I was watching my dreams die, but they weren’t dying because anyone else was shooting me down; they were dying because… well, I don’t know why. If this wasn’t a part of my path, then what have I been dreaming about my entire life and working and hoping towards? While it is possible that I’m being melodramatic and, perhaps, I wasn’t enthusiastic due to other circumstances – the teacher, the assignments, the school, exhaustion – I know that I’m never going to enroll in school again for this endeavor. It’s too expensive and I can’t see how it will pay off. That’s a sad and scary thought for me. Though, at the end of it all, if it’s just that I’m an eager reader and casual writer, as long as I can indulge and continue to find happiness in these activities, I will get to a place of contentment with that fact. Have any of my readers had a similar experience? Any MA or MFA students out there? Please feel free to share your experiences and thoughts in the comments section. In the meantime, I’ll be over here, trying to get my act together with this blog.